The outspoken archbishop of El Salvador was killed by gunmen while preaching in church. Two people who knew him give their account. The outspoken Archbishop of El Salvador was killed by gunmen whilst preaching in church in March 1980. Hear from a Salvadoran journalist who was in the church at the time; and from the former US Ambassador to El Salvador, who knew him. 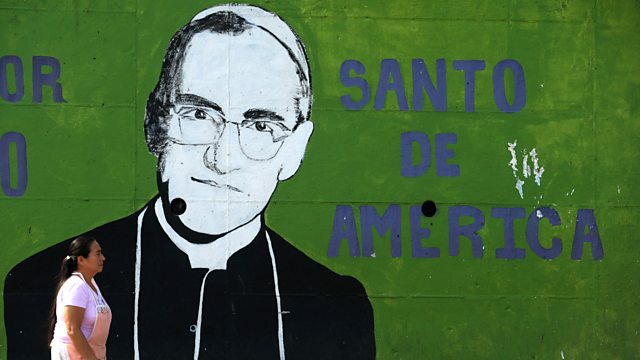 Archbishop Romero will be beatified by the Catholic Church later this week - a step on the road to sainthood.